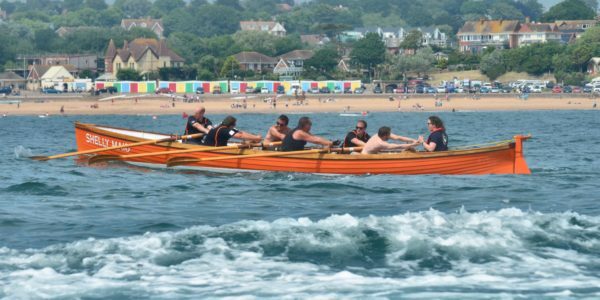 Gigs on the start line for the Exmouth Regatta. First time rowers being shown the ropes! 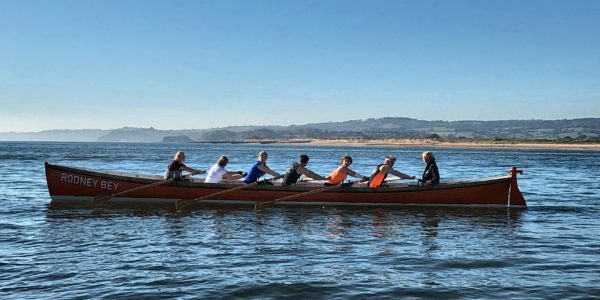 The newly formed club is the first of its kind on the Exe Estuary and aims to introduce the sport of gig rowing to the people of Exmouth and the surrounding area. 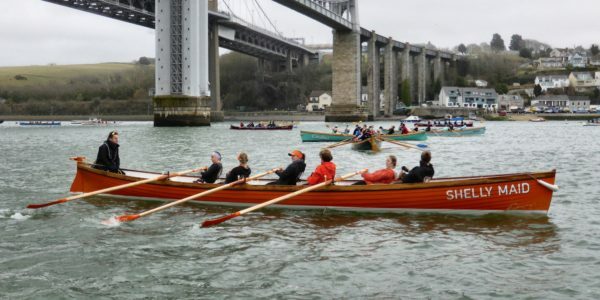 Browse our collection of images from the inception of the club right through to our latest rowing sessions, as well as social events, fundraisers and competitions. 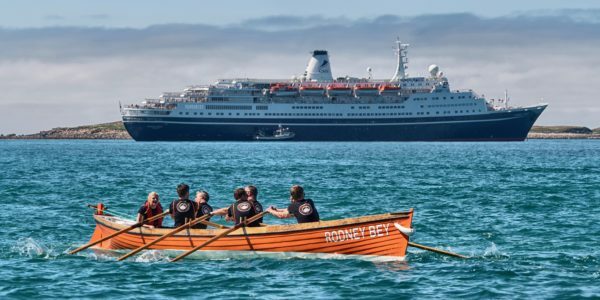 Find out about forthcoming gig rowing sessions as well as details of social events and other club related activities on our dedicated page. 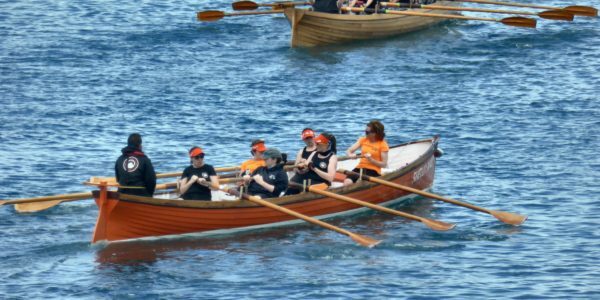 Competing in a unique sport that celebrates our marine heritage Exmouth Gig Rowing Club stands for teamwork, inclusivity and camaraderie. Book a taster session and start your journey with us today.